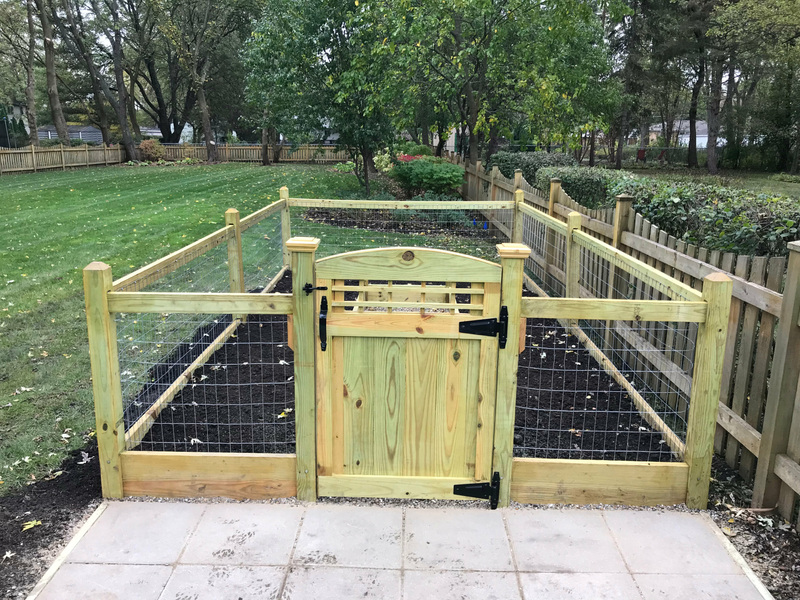 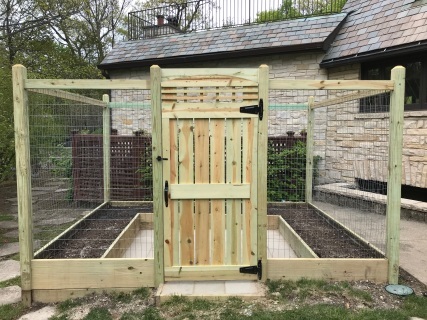 Gated Garden Perimeter - Made or Treated Pine - Gate included. 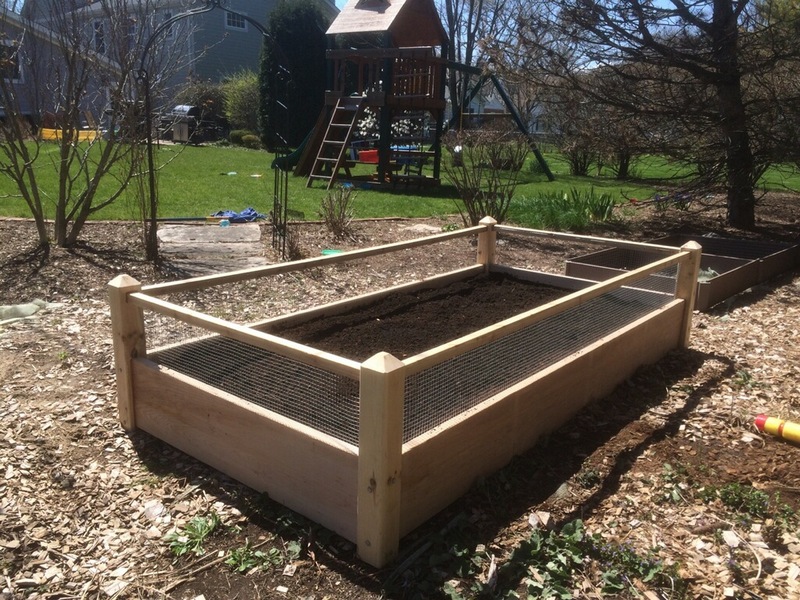 Assembly & delivery with 2000 pounds of soil included. 3' x '8 beds designed specifically for easy access to plants. 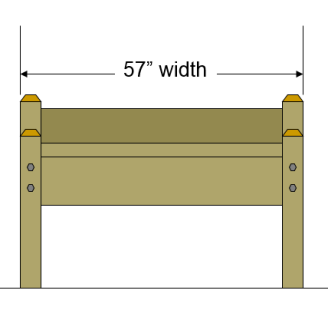 These beds start at 2 feet up from the ground. Average plant is 2 to 4 feet tall. 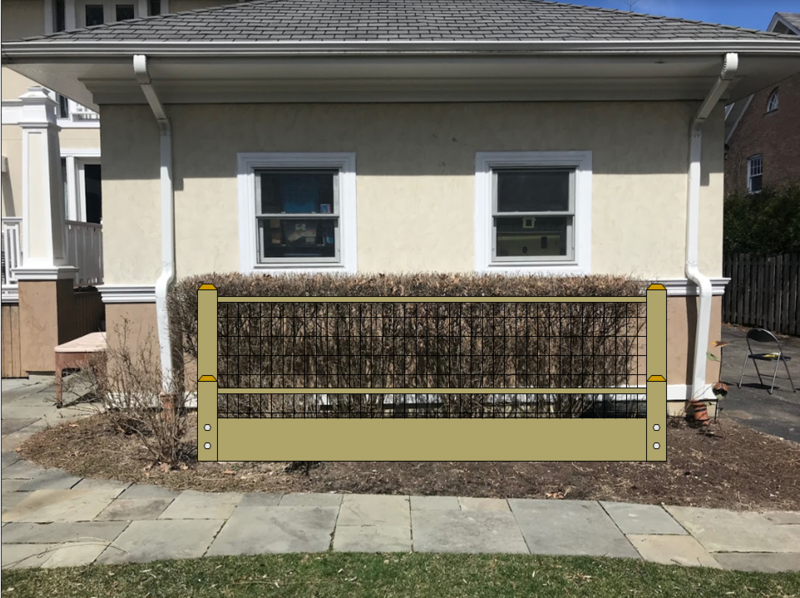 This is an illustration for a corner garden that has adjustments that will shore up the soil in a corner. 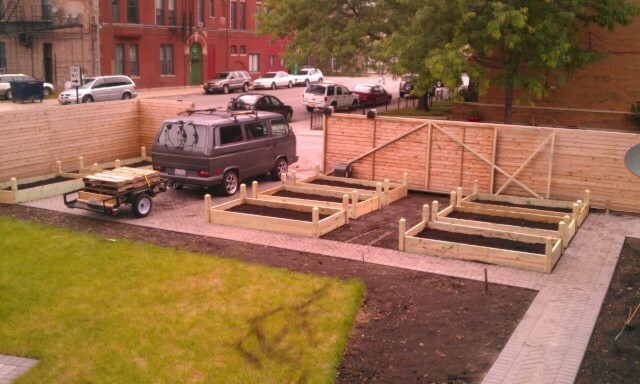 These are basically two gardens that are much deeper than our normal gardens because of the grade. Remove 6+ Buck-thorn trees and roots. Take away. 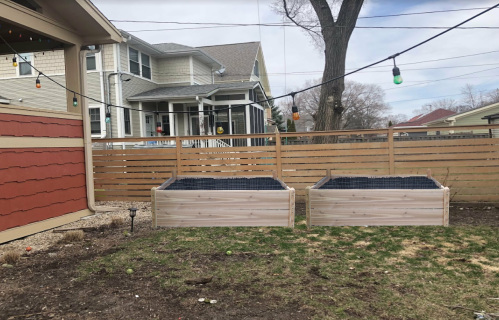 2 Raised Garden Beds with a Six Foot Tall Trellis with soil DELIVERED! 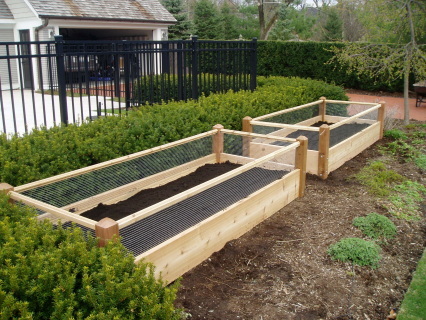 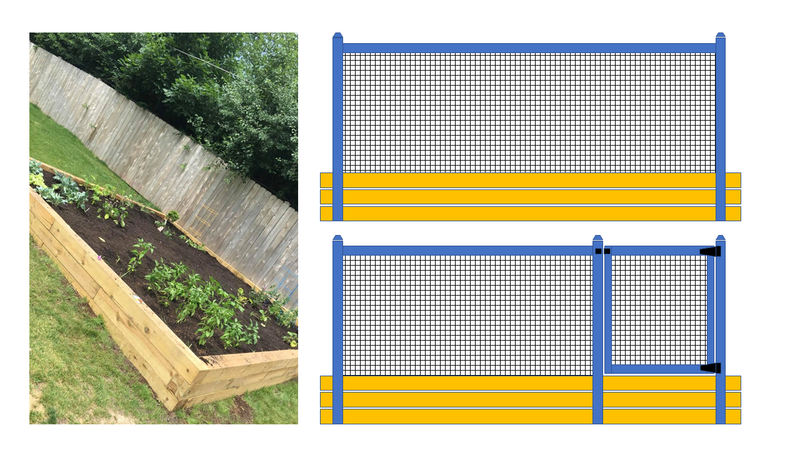 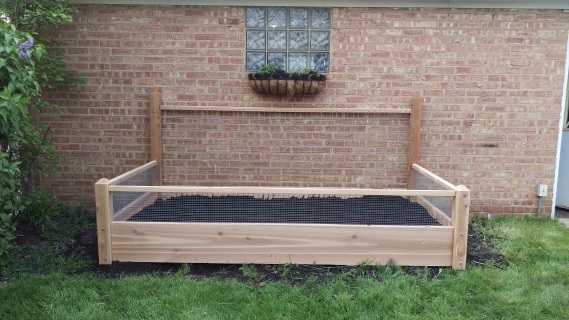 Raised Garden Bed With 4 foot Trellis and Rabbit Railing delivered with soil. 1 Standard Raised Garden Bed Delivered with soil 3 x 6 x 1 foot tall. 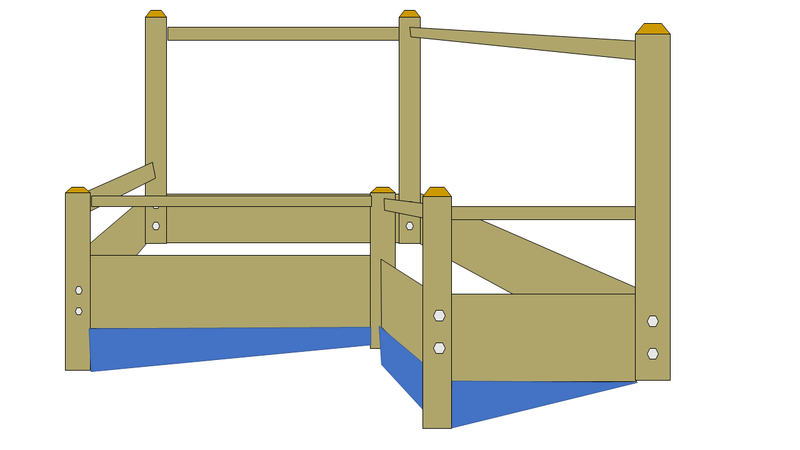 Click on the options below. You can choose from types of wood. 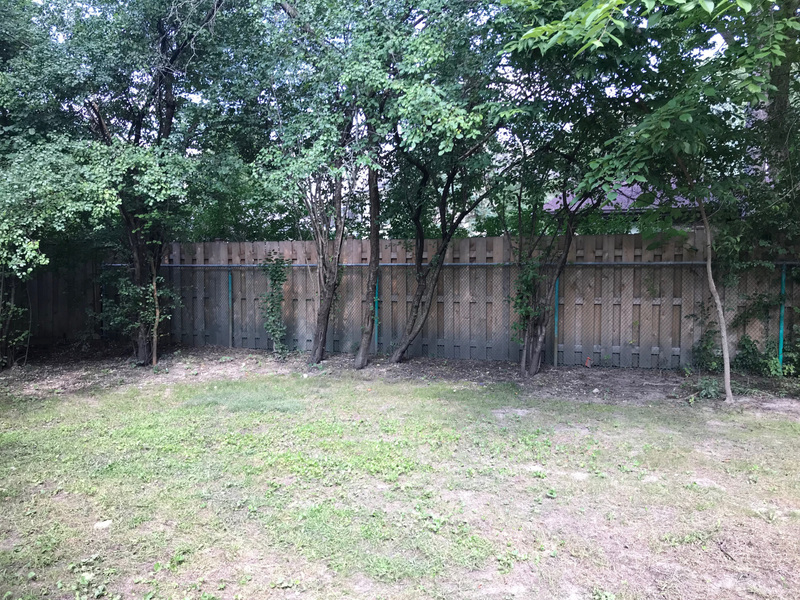 SanDerriqua ​When would you be able to give me a quote for the fence around the garden? 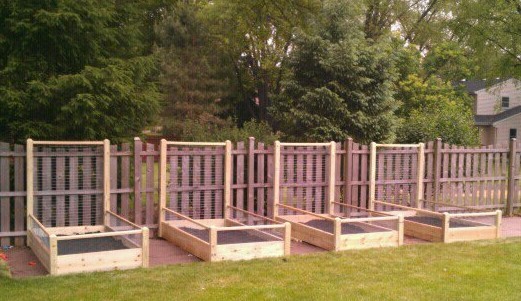 Dina 10 Pine Raised Garden Beds Delivered with soil 4 x 8 x 18 inches tall. 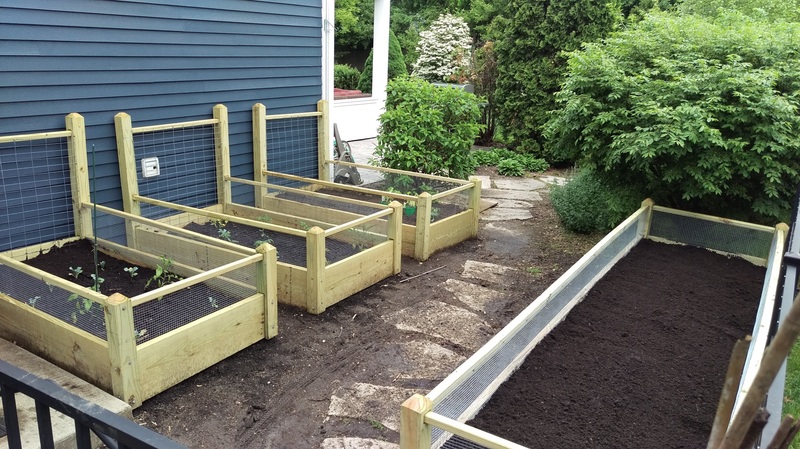 Ten (10) Raised Gardens Delivered and filled. 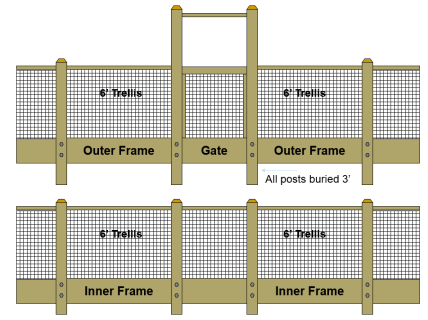 We will build, assemble, install and fill this 12x12x2 gated garden. 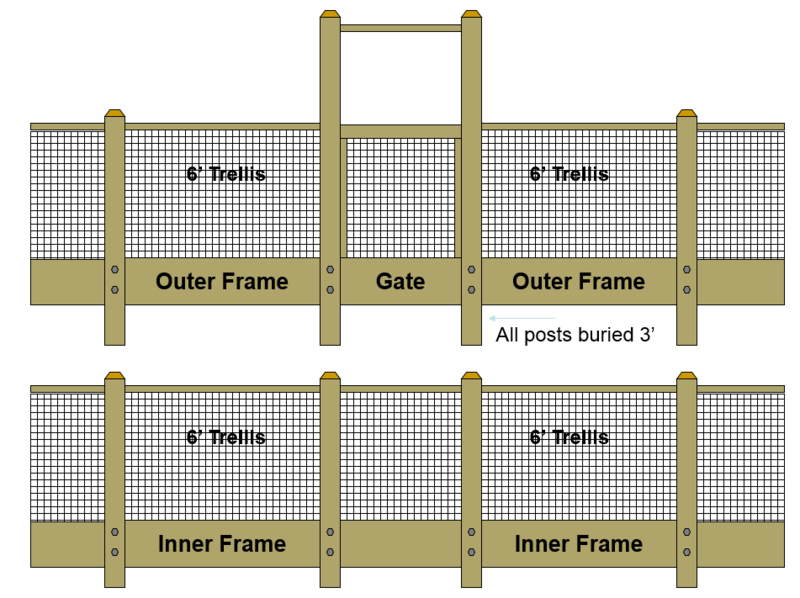 We will build, assemble, install and fill this 12x12x2 gated garden with two 4 foot trellis. Need some garden beds. 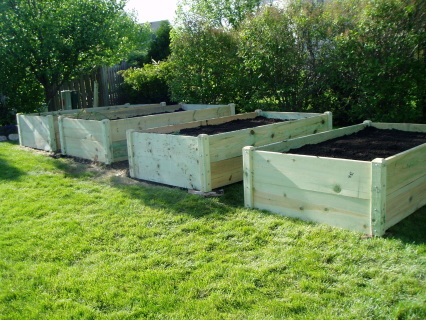 Northfield. 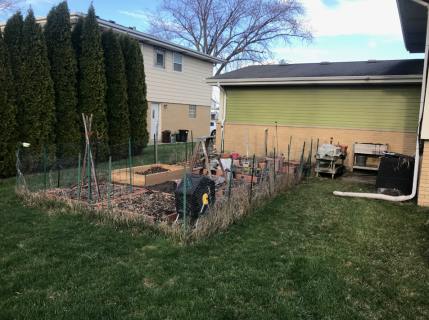 I'm planting Mother's Day weekend. 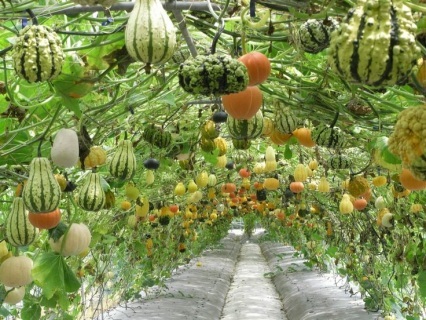 Add this 4x8 foot hoop house tunnel to your garden. 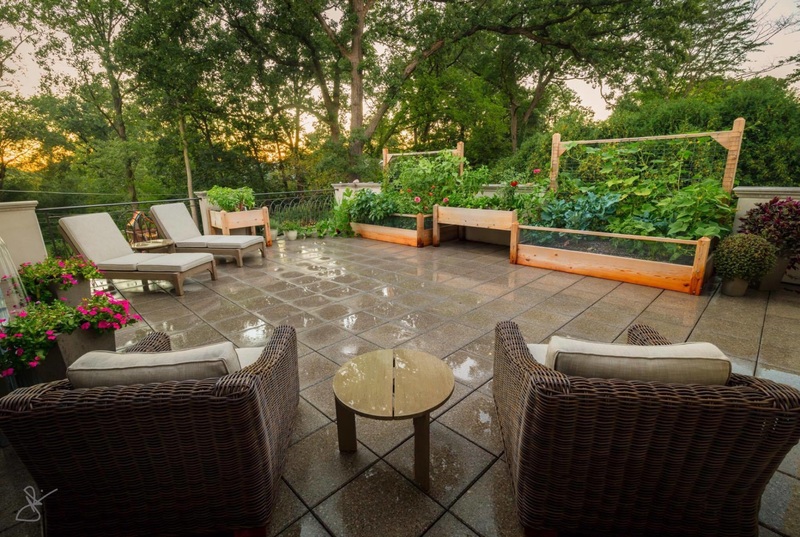 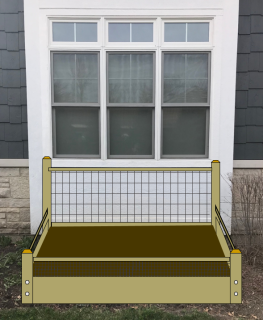 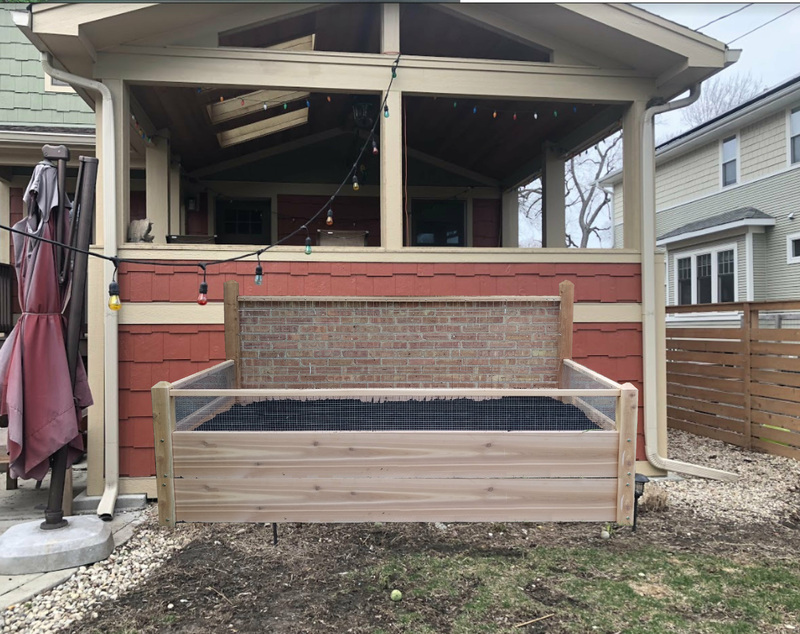 I am looking to install one 2WX7LX2D garden bed on a concrete pad in my backyard in Chicago and was wondering if I could get a quote. Liam's Raised Garden DELIVERED soil & material. 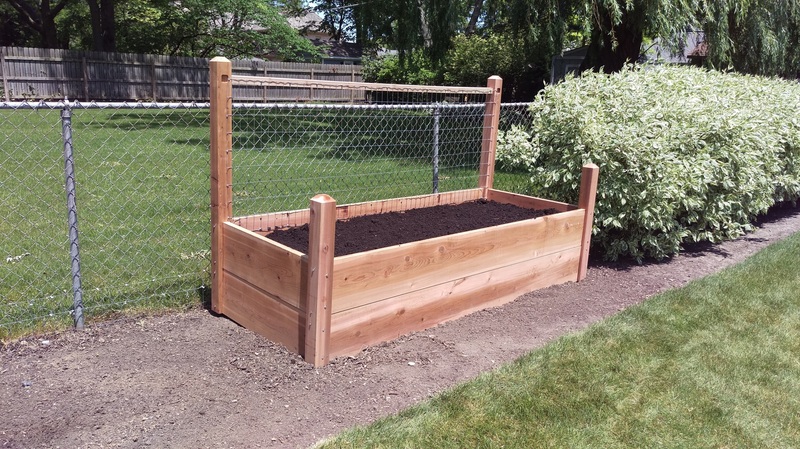 ​Order on 4-21-2017 and get 40 extra FREE bags of soil. 1600 pounds. 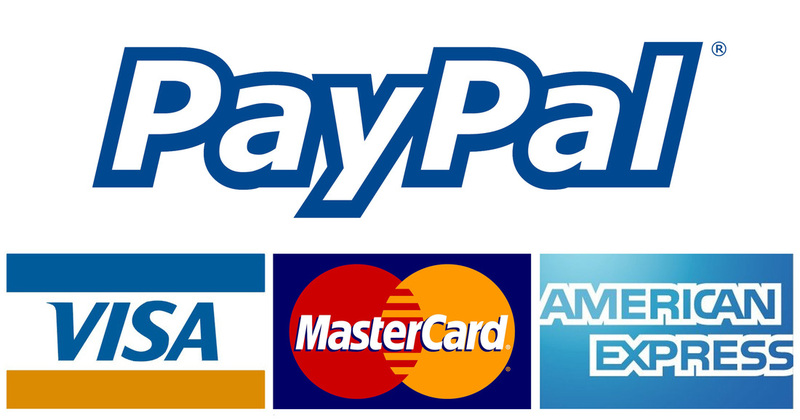 Click on the options below. You can choose from these types of wood. 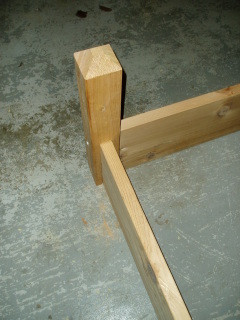 Untreated Pine, Treated Pine and Solid Cedar. This is a special width request.